Did you know our skin is our largest organ? Without the proper care and nourishment, our skin can become prone to costly problems, such as premature aging, sagging, dullness and loss of vitality. 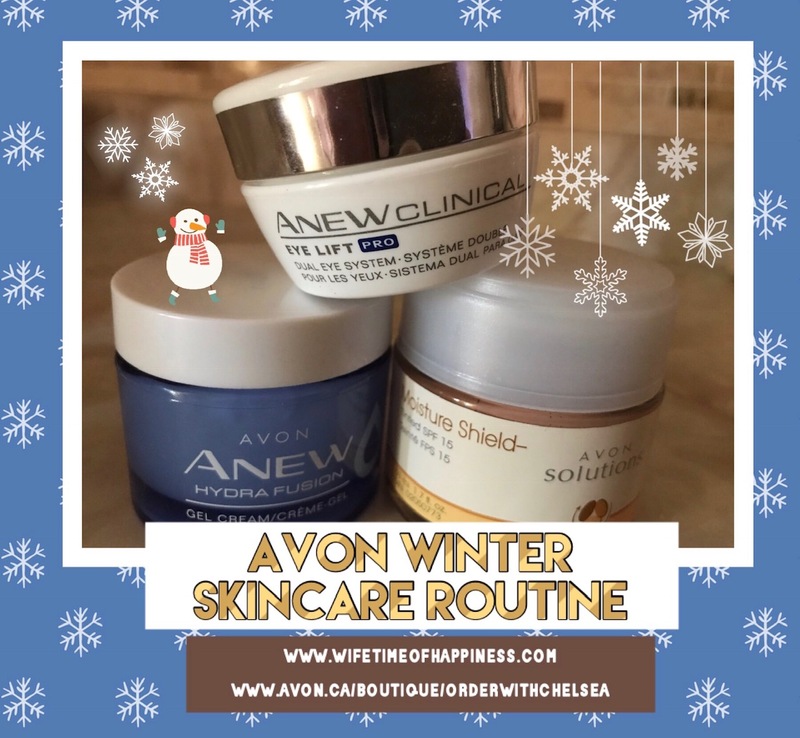 This entry was posted in Avon, Beauty, Seasonal: Winter and tagged avon canada, avon lady canada, avon lady durham region, avon lady oshawa, avon products, buy avon in canada, buy avon online, canadian avon rep, daily routine, daily skincare routine, deep hydration products for dry skin, dry skin, durham region avon, how to make a skincare routine, how to sell avon, hydrate dry skin, hydrated skin, hydrating products for face, hydrating your skin, join avon, join avon canada, join my avon team, my skincare routine, my winter skincare routine, products for dry skin, sell avon, shop avon canada, shop canada, shop canadian, shop my store, skincare routine for winter, where to buy avon, where to find an avon lady, winter hydration, winter skin, winter skincare, winter skincare routine.